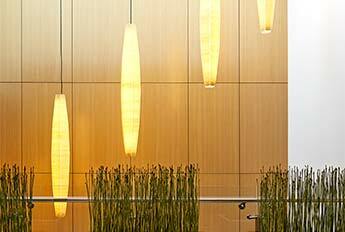 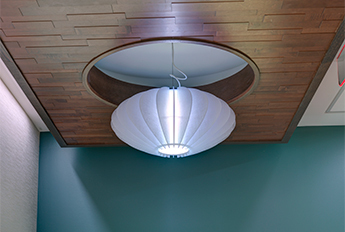 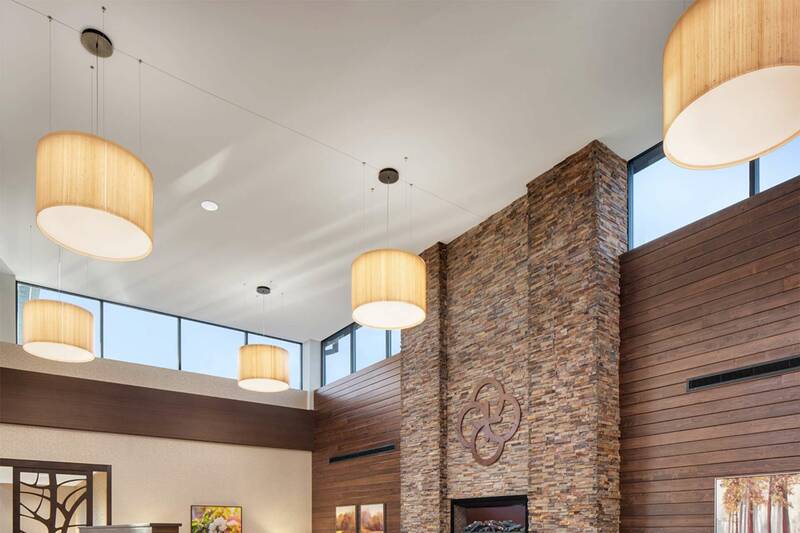 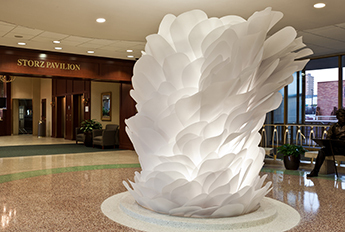 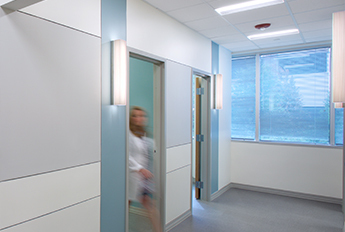 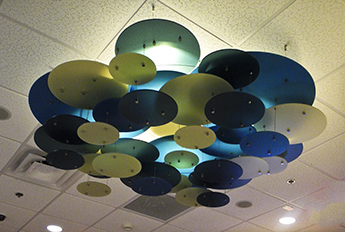 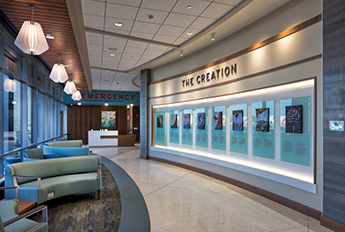 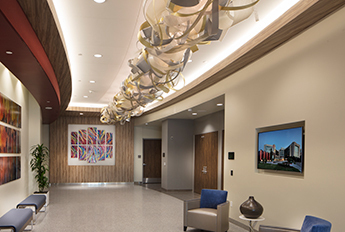 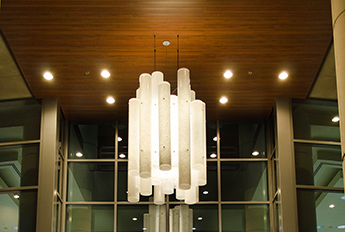 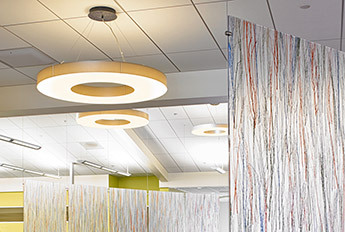 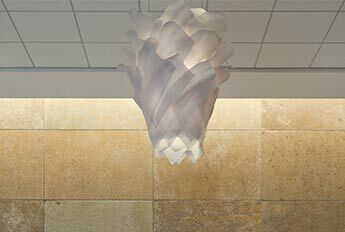 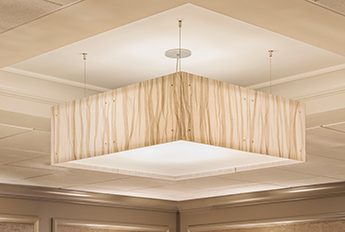 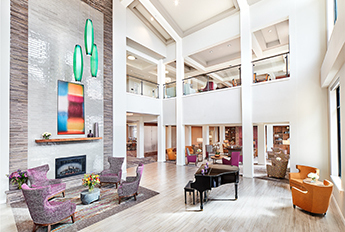 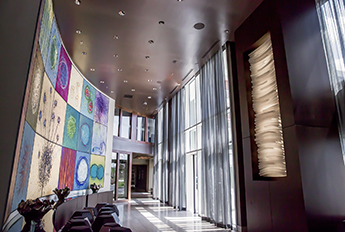 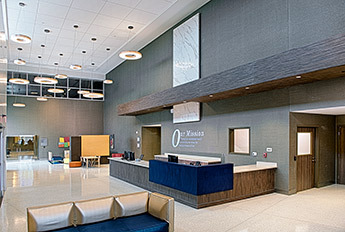 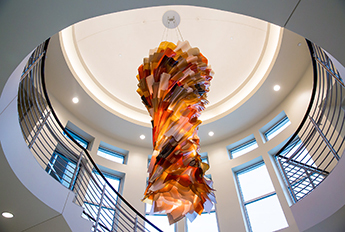 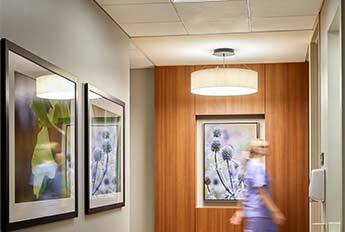 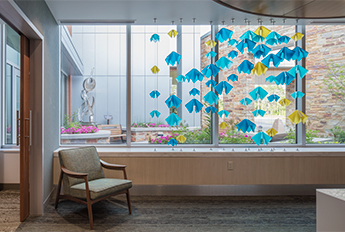 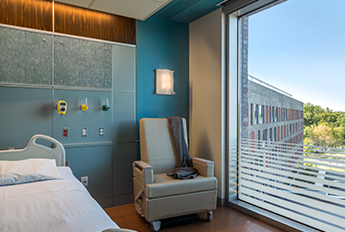 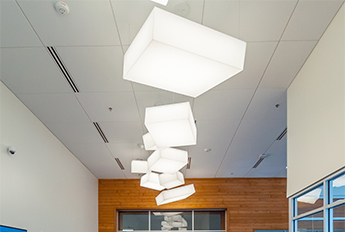 A subtle high-res print adds a delicate touch to this series of sconces at the Methodist Richardson Medical Center. 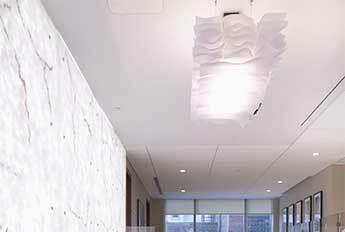 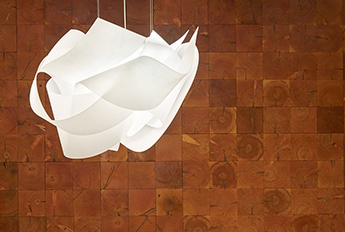 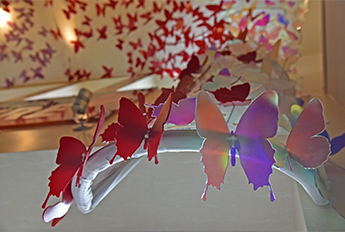 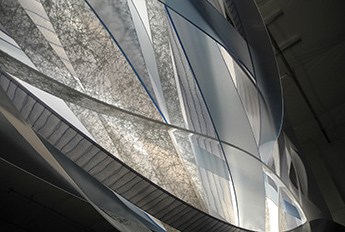 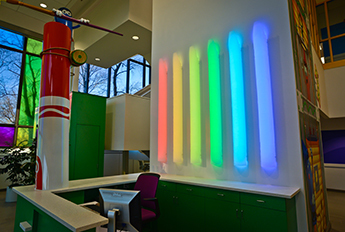 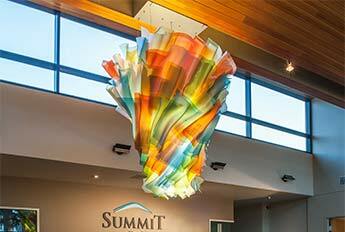 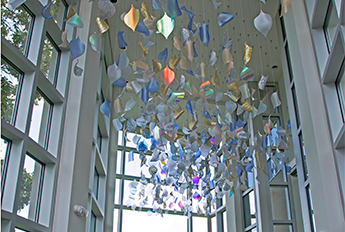 LightArt's fully enclosed diffusion and durable materials, allow for easy cleaning and maintenance. 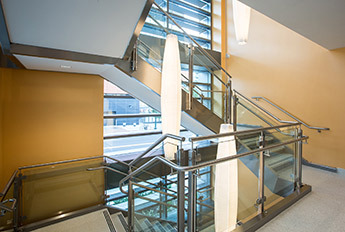 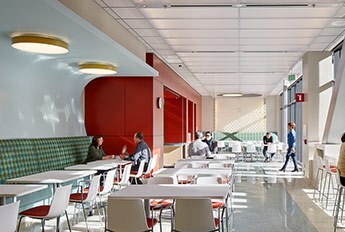 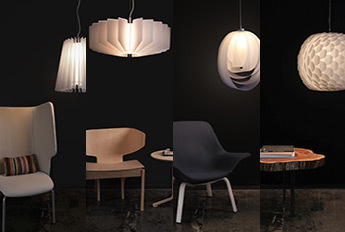 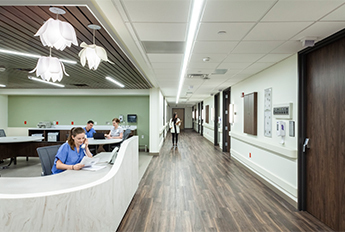 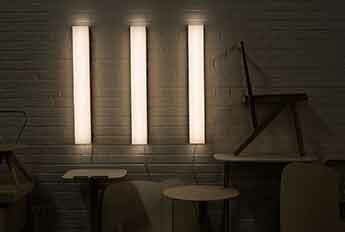 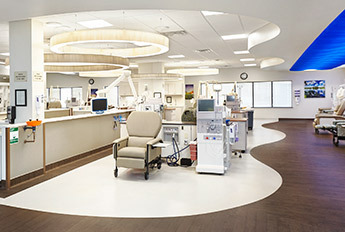 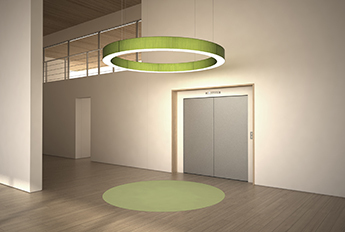 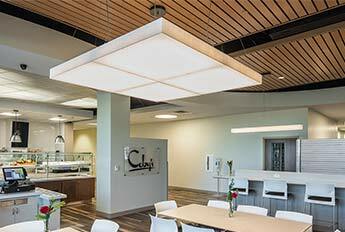 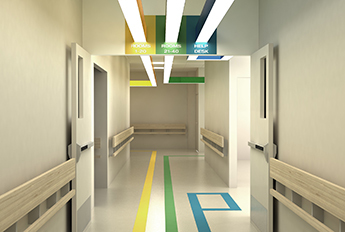 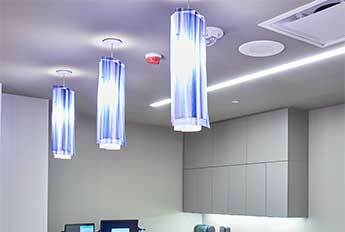 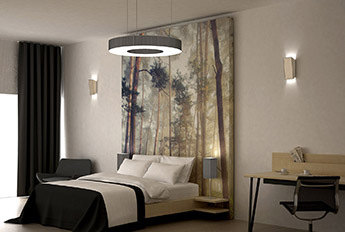 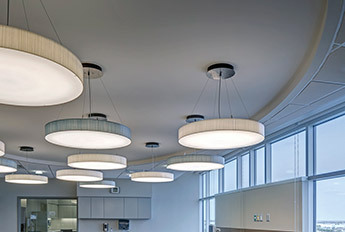 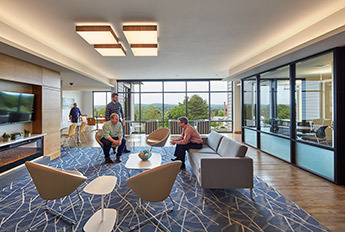 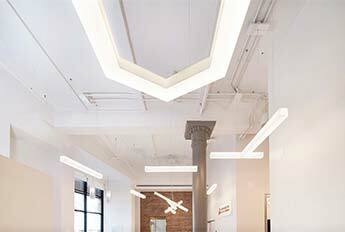 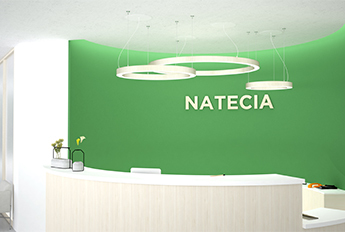 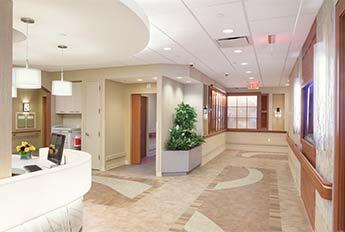 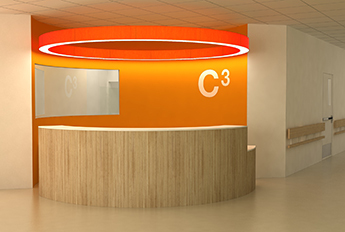 The LA2 line are perfect healthcare lighting solutions.